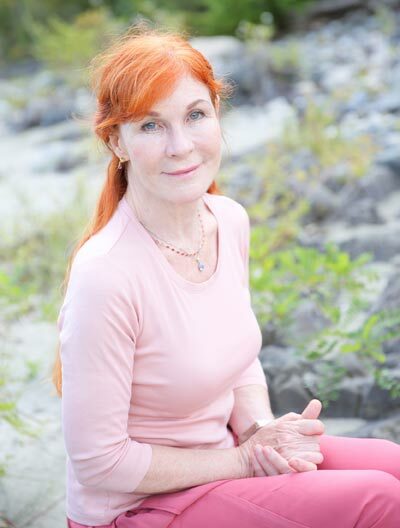 I am an International Universal Healing Tao teacher dedicated to helping people of all ages become strong, healthy, spiritual beings through the Tao energy practices. All the teachings that I offer are a part of the Taoist Master Mantak Chia’s Universal Healing Tao System a system that gives structure to all the levels of the Taoist meditations and energy practices allowing students to learn, advance and grow. I’ve been a student of Master Chia since 1987 and a Senior Instructor of Taoist teachings since 2001. 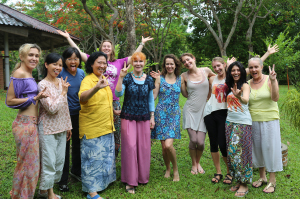 I live most of the year in Thailand and teach at the Tao Garden Health Resort & Spa but I also travel around the world to connect with my students and teach workshops. 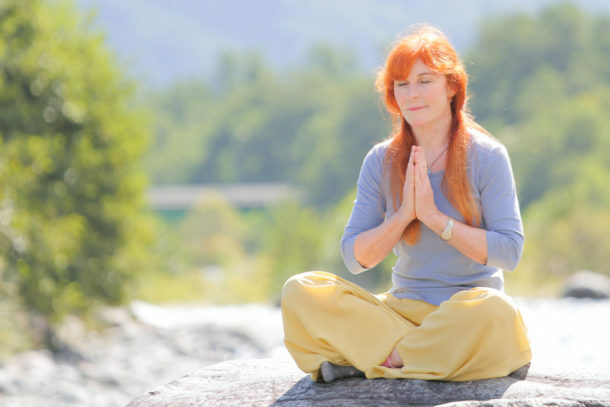 Whether you’re on a spiritual quest, a personal path of emotional self-healing, a journey of restoring your physical well-being or just seeking some natural healing remedies to become a stronger, healthier, energetic individual, these practices can help you. And I feel so confident in saying this because these practices have also completely transformed my life in all these ways. You can read more about my personal journey, the challenges of my life and how I overcame them with the Tao. 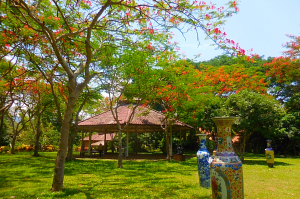 I teach several retreats every year at the Tao Garden Health Resort & Spa in northern Thailand, and I also travel around the world to connect with my students and teach workshops. Find an upcoming retreats or workshops and register today. “Thank you very much for the very important knowledge about women’s health and sexuality! We become so anxious, so emotional, so frustrated because this kind of sexual desire and sexual temptations stimulates us all the time. You see something, you smell, you hear, you taste and the feeling of sexual arousal and temptation goes right there, it can go anywhere because sexual energy has no intelligence. Spring is often associated with taking care of the body. After a long and cold winter season where many didn’t have enough exercise and simply ate too much now is the time to detox. Spring is the time of the liver and it can happen that we feel more liverish, like more anger, frustration, envy or jealous.